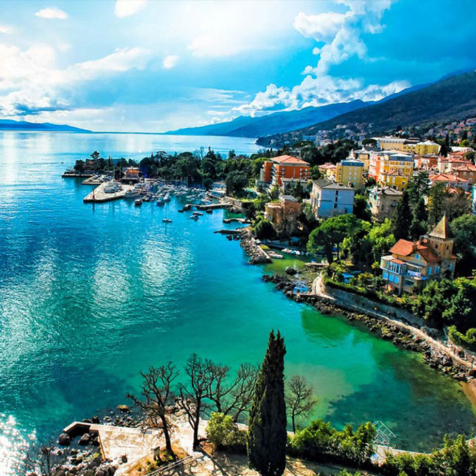 The two companies are taking this step in order to be able to offer more to their customers. 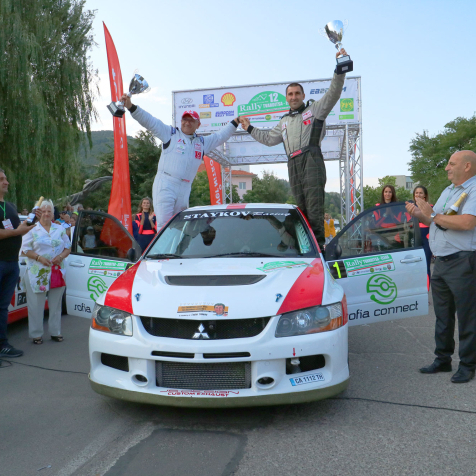 „Staykov Racing“ sponsored by Sofia Connect, were awarded the trophy for this year‘s rally championship by Bulgarian motor sport association „BFAS“. 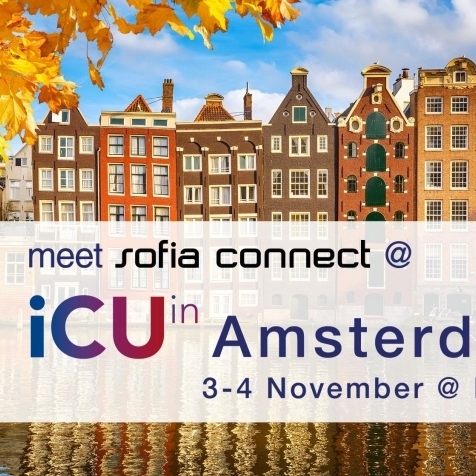 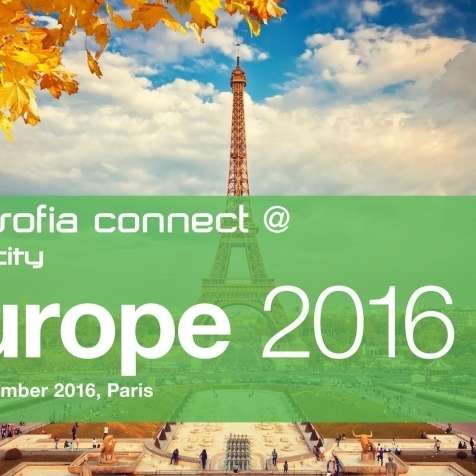 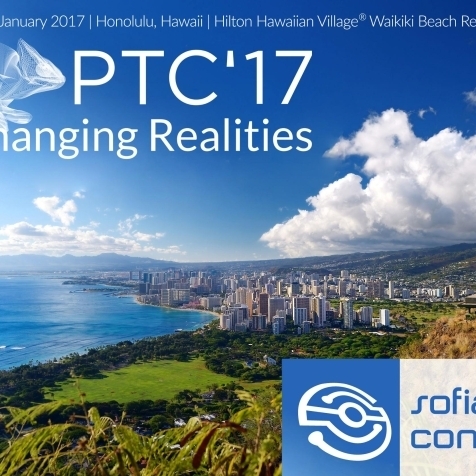 Sofia Connect will be attending the PTC'17 in Honolulu, Hawaii. 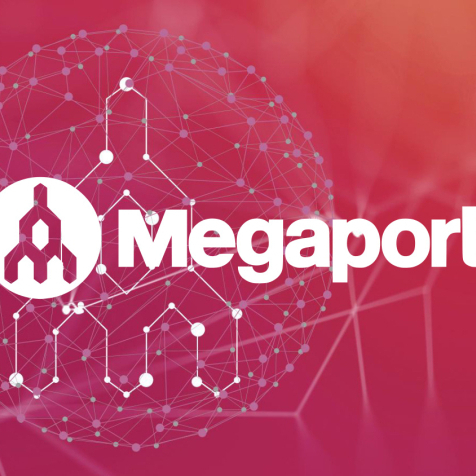 Partnership with Megaport enables elastic interconnectivity throughout Eastern Europe. 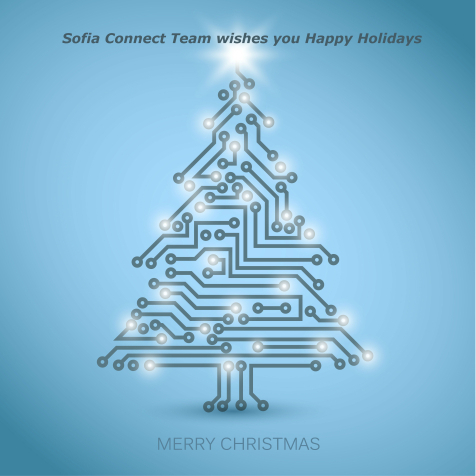 Partnership pairs Sofia Connect’s deep footprint with Megaport’s software defined network and cloud onramp capabilities.